Hello everyone this is Kerri Naslund with the Bay Area Short Sale Angels, Bay Area’s number one short sale team, I hope you are having a great day. 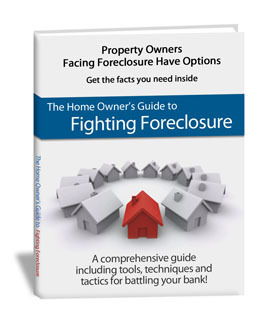 If you enjoy this blog make sure to check back often as I keep Bay Area homeowners up to date with relevant information on avoiding foreclosure. For our blog topic today I wanted to talk about what is required to be eligible for the HAFA program. First off, for those that don’t know, HAFA is a government backed program that offers homeowners three thousand dollars in relocation monies after completing their short sale. The HAFA program has some other great benefits as well but is unfortunately not available to all homeowners. 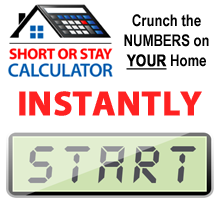 As a HAFA certified short sale agent I am constantly staying up to date on all eligibility requirements for our clients. The most important qualification is that the property must be your primary residence and not an investment property or vacation home. Also, your mortgage has to be originated before January 1st, 2009 in order to be eligible. Another important requirement is that you must already be delinquent on your mortgage to qualify. And lastly, the remaining balance on your mortgage must be below seven hundred and twenty nine thousand dollars in order to complete a HAFA short sale. There are minimum requirements for the mortgage dollar amount but those change frequently. Hopefully this HAFA information is helpful and if you would like to discuss your specific situation I would be happy to sit down and chat with you. This is Kerri with the Bay Area Short Sale Angels where we believe there is nothing worse than doing nothing.